From April 20th till June 26th 2015 I hiked the first 1000 miles of the Pacific Crest Trail, starting at the Mexican Border, till Yosemite National Park. 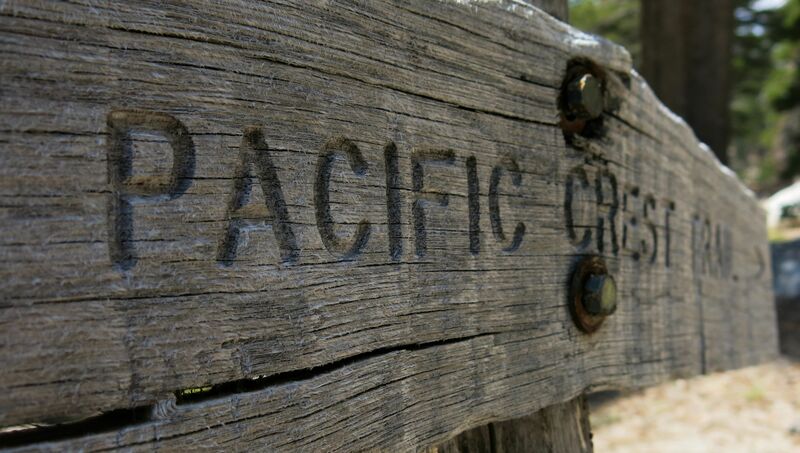 Until then you’re welcome to read my PCT Trail Journal! Good luck on your PCT challenge. I never did it end to end, ( hate the food ), but have hiked many parts of it. Watch out for mosquitoes in the High Sierra early summer, very hot in N. Calif., and rain and snow in Wa. by Sept. I am so eager to read your posts. I am dreaming (and reading) of hiking the PCT in 2016. While my husband and I camp and hike (some), I have a lot of training to do. So excited for you! Hi nice! Do u the whole trail in one year or u do it in seperate parts(years) looking forward for the pics 😉 saw the movie Wild and the trail looks awesome! 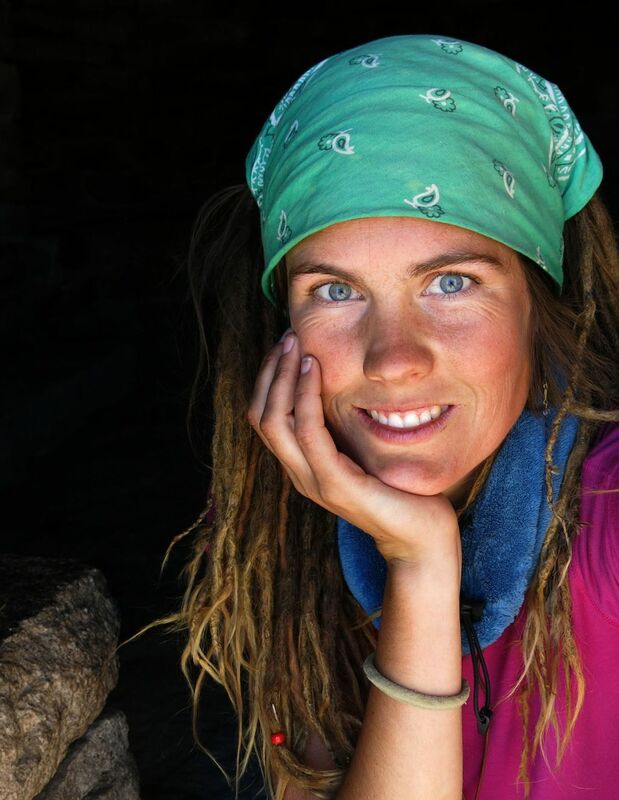 Hey Pieter, I’ve always been dreaming of thruhiking the PCT (hiking the whole trail in one hikingseason) but unfortunately -due to my medical condition- I no longer can. This year I hiked the first 1000 miles / 1600 km and I hope to hike the rest of the trail in sections.